Michael has a strong background in the energy industry. Prior to joining Engineered Tax Services as a Director focused on Green Energy Tax Benefits for clients, Michael was a Partner at Treasure Coast Capital Partners, specializing in renewable energy and real estate development and he was also the founder & COO at NewGen Technologies And ReFuel America. 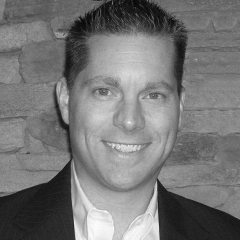 Michael is committed to educating the accounting, financial advisor, building designer and real estate investor communities on engineered accounting services and the related tax benefits of these services. He is a regular public speaker on a national level regarding cost segregation studies, green construction and the emerging energy tax programs.